Air Canada has announced the introduction of new seasonal Montreal and Bordeaux service between June 15 and September 15, 2019. Flights will operate four days a week with Boeing 737-8 MAX 8 and are timed to optimize connectivity to Air Canada’s extensive North American network, including major cities along the US east coast including New York, Boston, Philadelphia, also allowing easy connections from Los Angeles, San Francisco and Dallas/Fort Worth. The introduction of the Montreal to Bordeaux service adds to an already extensive schedule of 37 weekly flights between Canada and France. During the summer season from Montreal, Air Canada flies twice daily in Paris, as well as five times a week into Lyon on our mainline aircraft, as well as four flights a week to Nice and three per week to Marseille on Air Canada Rouge. Air Canada also flies from Toronto to Paris once a day and from Vancouver to Paris four times a week. 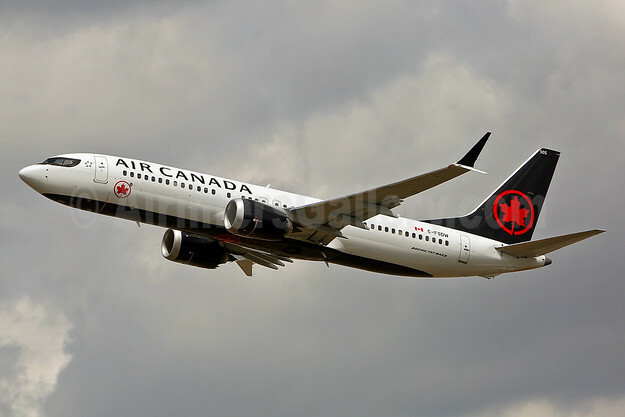 Top Copyright Photo (all others by Air Canada): Air Canada Boeing 737-8 MAX 8 C-FSDW (msn 61212) LHR (Keith Burton). Image: 943587. This entry was posted in Air Canada and tagged Air Canada, Boeing 737-8 MAX 8, C-FSDW, msn 61212 on October 5, 2018 by Bruce Drum.